"PRESTIGE ITALIAN RESTAURANT" is our exclusive network of "real Italian restaurants in the world" and can be recognized by a special label on their shop window. Here you will find and taste original dishes of the Italian traditional cuisine and breath real Italian atmosphere thanks to our info points and our gourmet shops, which are entirely dedicated to the promotion of Italy. They are currently located in the Netherlands, Belgium, Poland, Denmark and Germany, but the network keeps growing. All the facilities of the network have the possibility to serve our selected products in their restaurant; in addition, they have access to dedicated thematic and tasting events, artistic and cultural exhibitions and more. 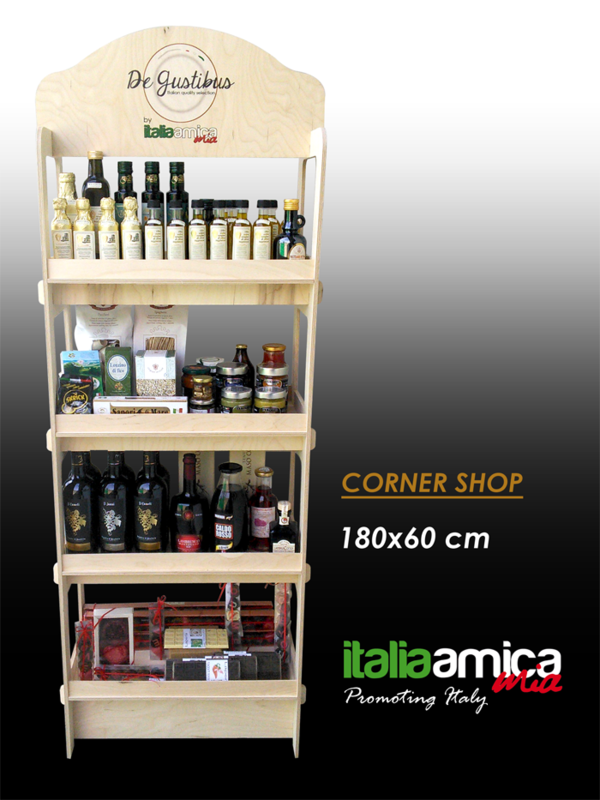 Italia Amica Mia promotes them on all its channels and with all its means; restaurants can present their recipes, menus and delicacies in order to represent a real reference point for all those who, worldwide, are looking for the best food and wine of the world!